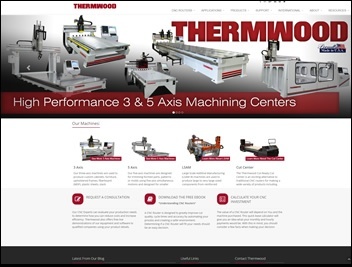 The all-new www.thermwood.com launches today, and is packed with new features to help you quickly and easily find essential information about our machines and services. 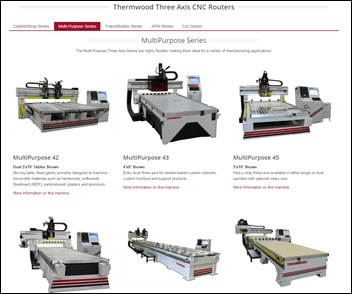 The new website has a clean and uncluttered design, improved navigation and functionality thoughout as well as improved access to product information and videos. It works across all platforms and is responsive and optimized for mobile devices.